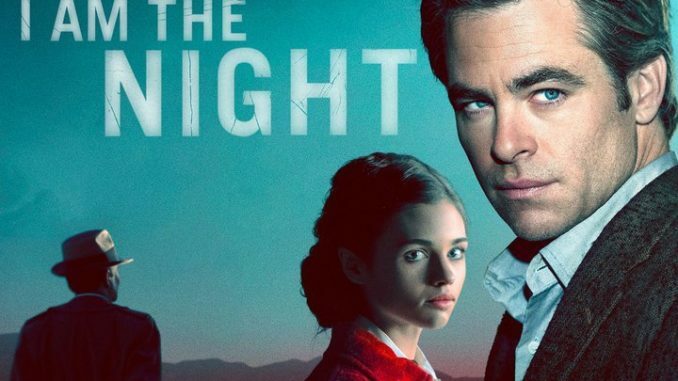 Jay (Chris Pine) starts to wonder how close he may be getting to the truth when he gets an unexpected visit from Billis (Yul Vazquez) and the Los Angeles Police Department in the new episode "Dark Flower." Elsewhere, Corinna (Connie Nielsen) has some revelations for Fauna (India Eisley), but the latter also still harbors the nagging suspicion that Corinna is hiding Tamar, Fauna’s mother. Jefferson Mays also stars.